What Can Toyota of Hackensack Help You With Today? Interested in learning how to upgrade your automotive situation? Then you will be happy to learn the Toyota of Hackensack team is capable of leveraging their knowledge to help you figure out the best path going forward. Whether we are helping you learn more about the great new Toyota automobiles found at our convenient Hackensack location or giving you access to the most comprehensive selection of parts and maintenance, we have no doubts the industry-leading Toyota experts at Toyota of Hackensack have the skills needed to help you come to the best conclusion possible for your automotive needs. 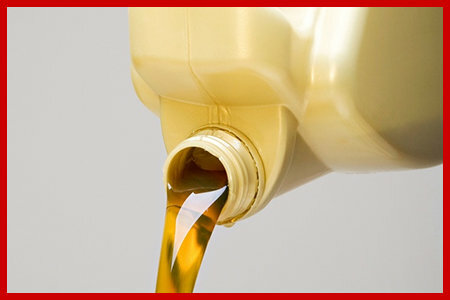 Tired of fighting with substandard support from other dealerships? 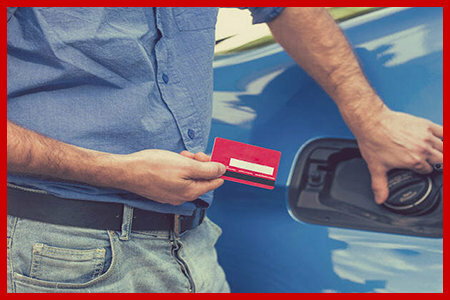 Then take a minute to join us as we bring you up to speed and help you reach out to the correct group of trusted Toyota of Hackensack experts. We'll give you the inside scoop on all of the latest new cars from Toyota to connecting you with the right pre-owned automobile (including Certified Pre-Owned Toyotas and vehicles from other auto makers) that fits your unique needs and financial considerations, we can give you access to the overview you need to make a strong choice. The best thing about getting in touch with our sales department? Our professionals go above and beyond to always give you the help you need to make the right decision for you and your family. Only when you are ready to press ahead will one of our friendly sales experts give you the tools you need to take the next step. 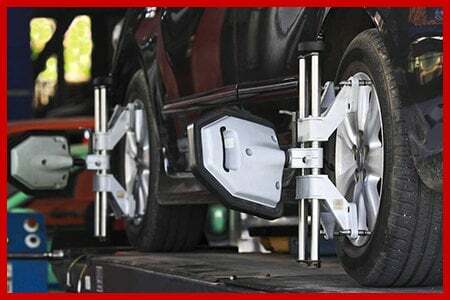 Whether now is the time to put on some new tires or you could use a little help getting your vehicle back in shape after a sudden wreck, Toyota of Hackensack wants to make one thing clear: We are the trusted home for outstanding service that is quick, budget-friendly, and always handled by licensed Toyota mechanics. Drive a vehicle that is not a Toyota? Then that is never an issue. The welcoming group of vehicle restoration professionals here at Toyota of Hackensack are excited and prepared to handle your service needs — regardless of the make and model of your vehicle. For those of you who are looking to take care of a repair yourself, you will be excited to hear that our dedicated team of parts professionals can help you acquire the part you need in a hurry. 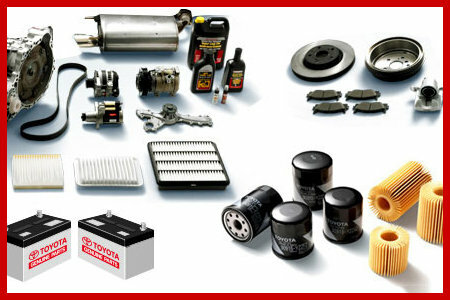 From original equipment manufacturer (OEM) Toyota parts to a plethora of other items that can help you square up a repair or service on virtually any car possible, we are confident what you need is waiting for you right now in our parts department. That being said, we offer up so much more at Toyota of Hackensack than simply access to the biggest inventory of Toyota OEM parts in Hackensack. 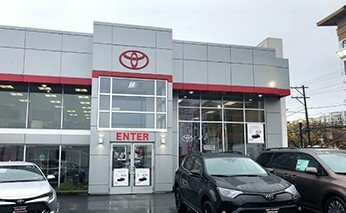 By making it a point to visit Toyota of Hackensack, you will also get to take advantage of the best prices in town, along with an ironclad commitment to welcoming, hassle-free service. Have Something Else on Your Mind? We Would Love to Hear It! Did we miss something? Then tell us! Toyota of Hackensack is always excited to hear back from our valued customers, so make it a point to give us a call if you have any questions, comments, or concerns you would like to discuss in greater detail. 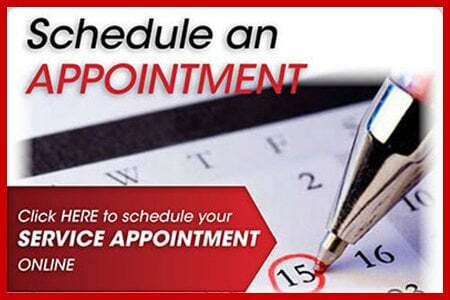 We will be on hand to give you as much info as possible as we assist you in taking care of whatever automotive issue is currently facing you down. Now that you are well-versed on the right avenues for reaching out to Toyota of Hackensack team, as well as what each of our departments can offer valued customers such as yourself, we really only have one more thing to say: Give us a call! We look forward to connecting with you today and making certain your time spent at Toyota of Hackensack is enjoyable and productive.